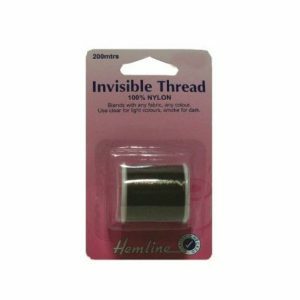 It’s great to have an all-purpose thread on hand for every project! 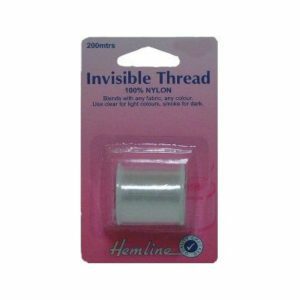 Invisible threads blend with many colours and fabrics, where stitching should not show. Use clear for light colours and smoke for dark.